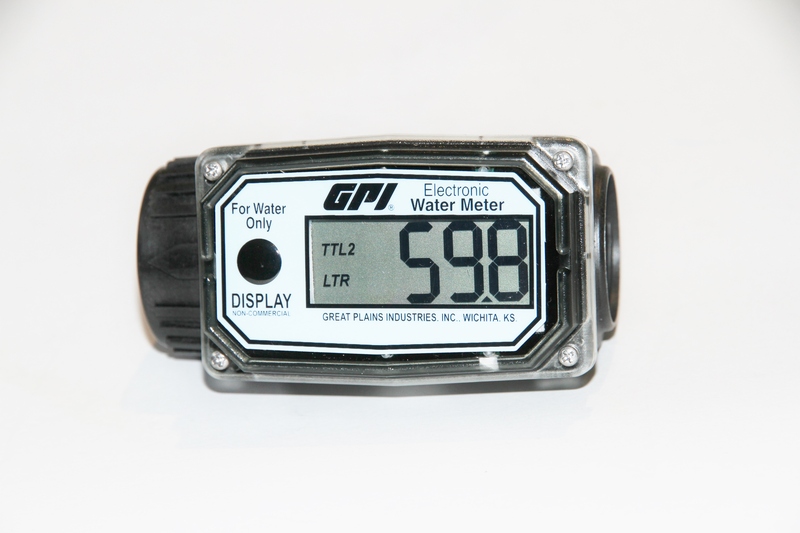 The Turbo IR water meter is a good choice for many irrigation applications. 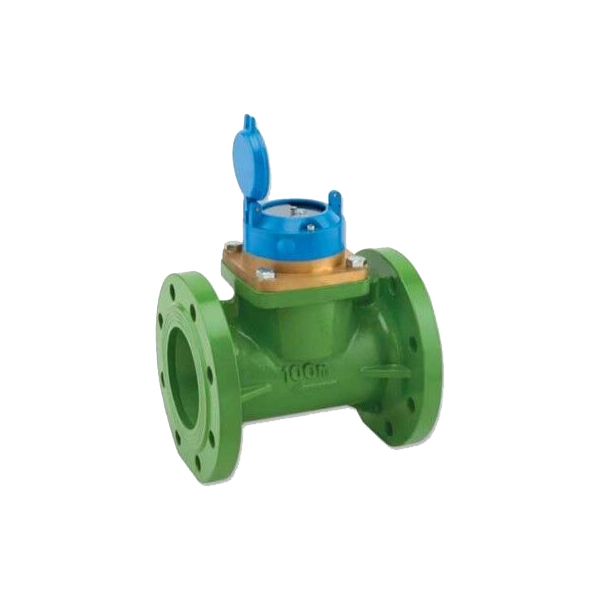 Suitable for cold water applications up to 40 deg C, with a wide variety of sizes available from DN50 up to DN300, to suit a range of different applications. 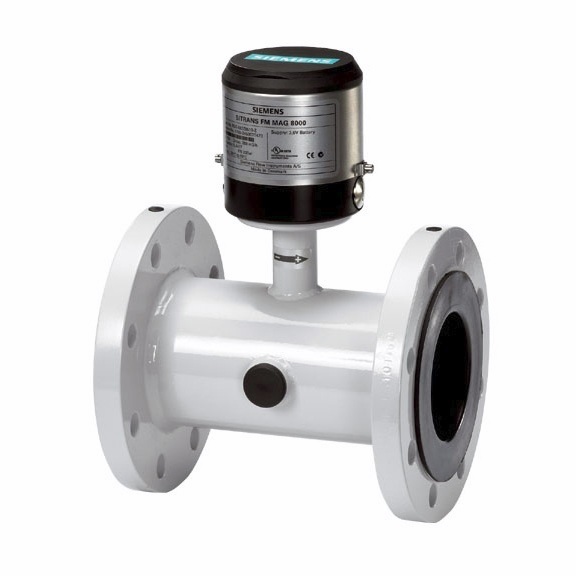 The TURBO-IR-A uses a multi-blade plastic paddle, mounted at the top of the water passage where disturbance from solids suspended in the water is minimal, permitting accuracy of metering in water containing up to 30% solid debris. The paddle wheel design prevents jamming and damage from solid debris. 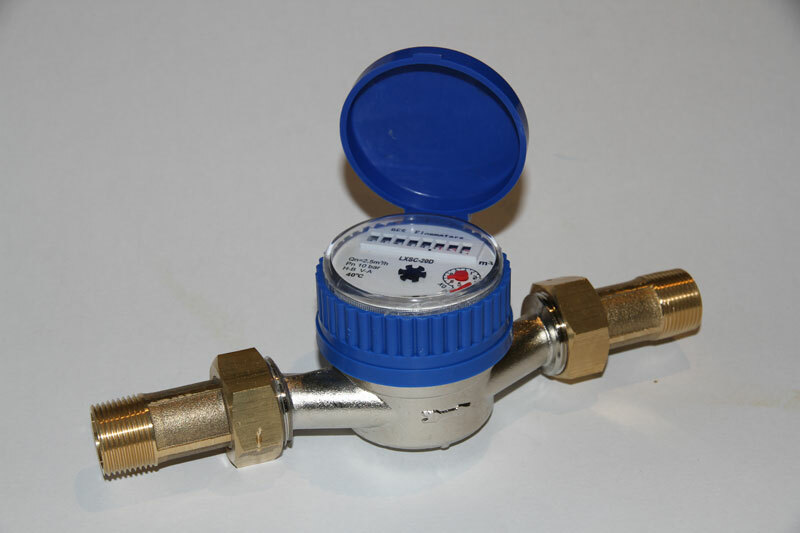 Flowrate can also be seen with the use of the Optional Electronic register. 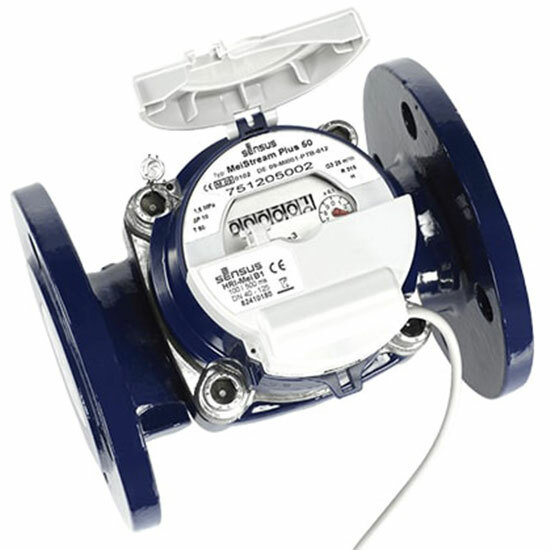 This economical flowmeter is an ideal choice for wastewater and irrigation applications.